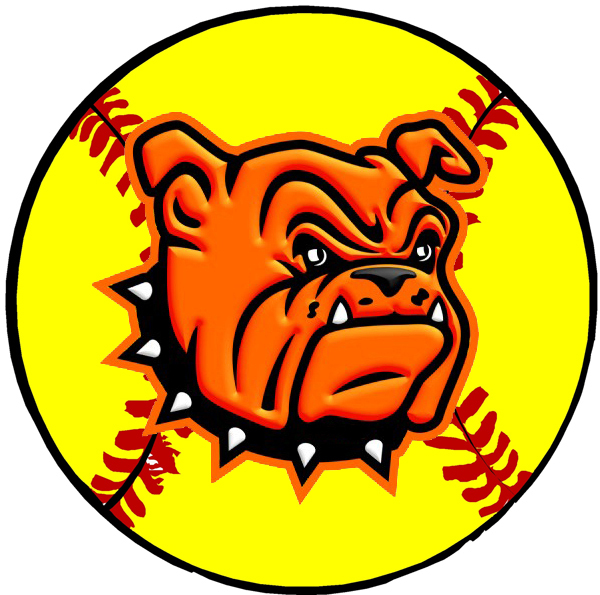 The Lady Bulldog softball team placed their early-season record on the plus side Tuesday afternoon in Alamogordo, defeating the host Lady Tigers 8-0. Both teams went scoreless through four complete before the girls in orange broke the game open in the top of the fifth. There, Alexa Riggs led off with an infield single to get the ball rolling, and following a ground out, back-to-back walks by Aubree Olguin and Kali Crandall loaded the bases. That was all the motivation Gabrielle Gomez needed, as the freshman third baseman belted a double to plate two. A single by Adrianna Baeza saw a third run home, and Madisyn Asbury put the cherry on top of the at-bat with a three-run homer to make it 6-0 Artesia. The Lady ‘Dogs would then tack on a pair of insurance runs in the top of seven on an inside-the-park home run by pitcher Kacey Thurman. Artesia put runners on base in all seven innings Tuesday and had chances to score in the second, third, fourth and sixth, as well, but a few baserunning errors and hiccups at the plate either erased or left them standing. Thurman, meanwhile, hurled a dominant game, with the Lady Tigers threatening just once in the bottom of the fourth before a pop-up to first base and a fielder’s choice ended the inning. Artesia’s junior pitcher finished with two hits allowed in the contest, while the Lady Bulldogs racked up 11 of their own. Crandall, Gomez and Thurman all went 2-3 at the plate on the afternoon. The Lady ‘Dogs (3-2) will now prepare to head north to Los Lunas Friday for a 4 p.m. single game before hosting their 2017 home opener Tuesday at 6:30 p.m. against Carlsbad at the Mack Chase Athletic Complex.